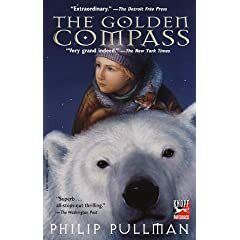 A set of five children's letters used in the 2007 action adventure film The Golden Compass. Letters such as this can be seen when we are shown Billy and Roger in the ‘Experimental Station’ at Bolvangar, before Lyra comes to rescue them from . 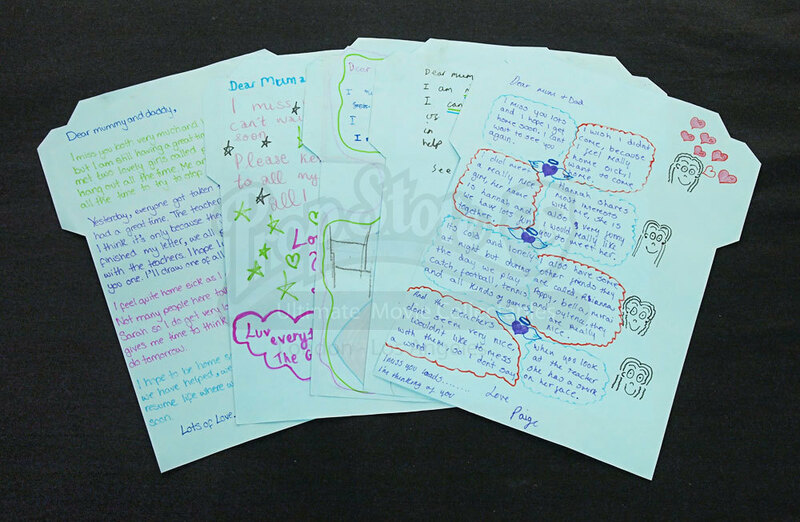 The various letters are written to parents explaining how they're doing fine and not to worry, that they miss them and well be home soon, accompanied by some pictures and doodles. Each is unique and was written on set by the young people playing the kids caught by the 'Gobblers'. The back of the blue sheets of paper have the Magisterium’s symbol and ‘sky ferry postage’ with space for an address, some of which can be quite imaginative! They each measure 27cm x 20cm (10.5” x 8”) and are in a well used condition.